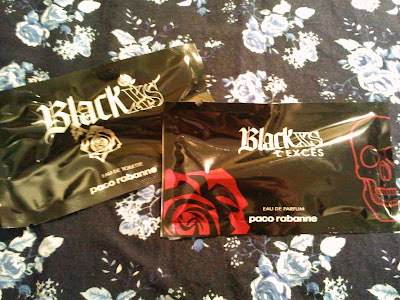 Hello everyone :) My luxebox was waiting for me when I arrived home from work today. I'm VERY VERY happy with the contents of it!!!! 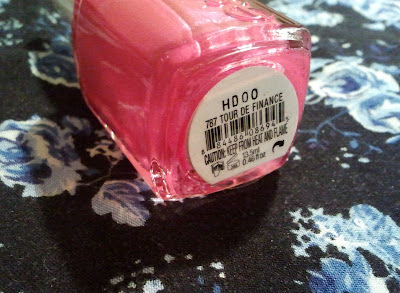 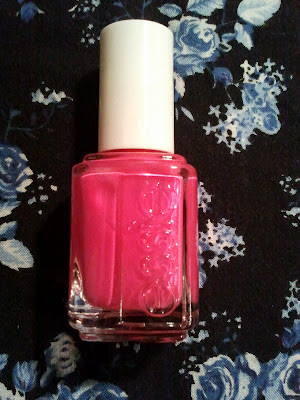 T﻿his month's box included a FULL SIZE Essie nail polish, in a very gorgeous color might I add!! 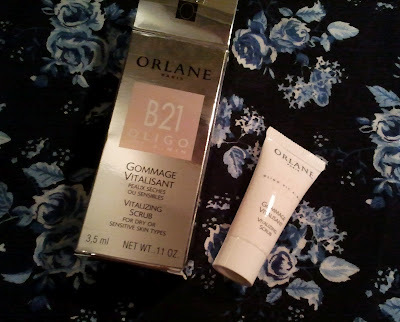 Orlane﻿ Paris B21 Oligo Vit-A-Min "Vitalizing Scrub"
This Moroccanoil hair mask sample is HUGE! 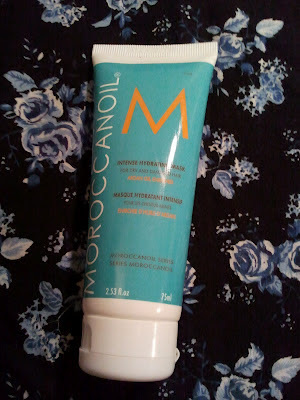 75 mL!! 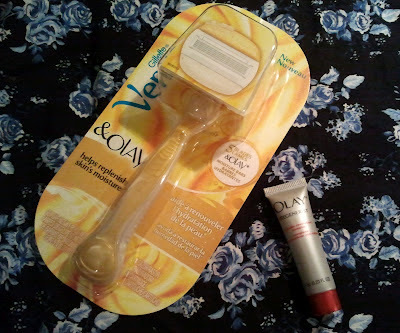 Venus & Olay Moisturizing Razor, Olay Regenerist "Wrinkle Revolution Complex"